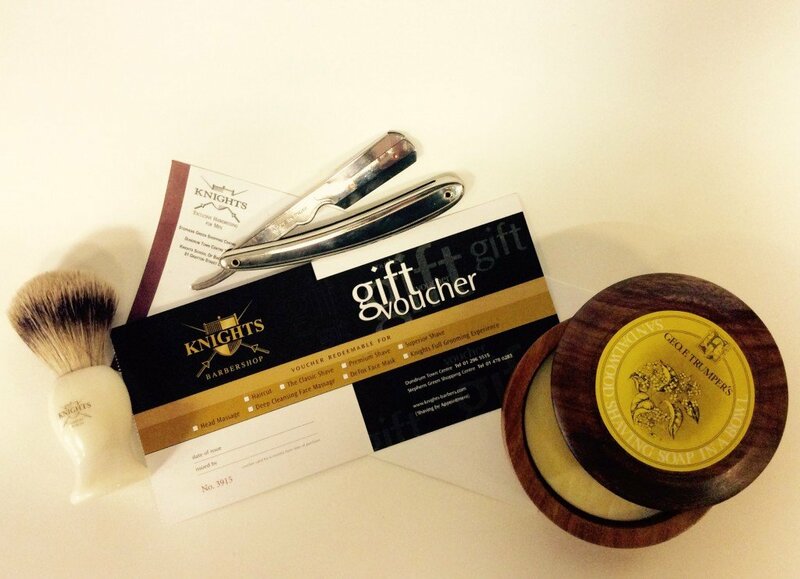 Knights Barbers - Buy and Print Beautiful Gift Vouchers Online. Traditional Hot & Cold Towel Shave. Face massage to prepare the skin and beard. Hot towel treatment to soften bristles and open pores. Badger hair brush used to create luxurious lather. 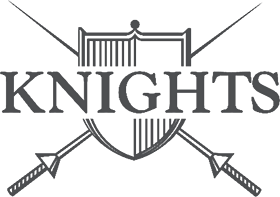 Traditional cut throat razor shave. Soothing post shave balms and cooling towel to close pores. Emerge refreshed and recharged. 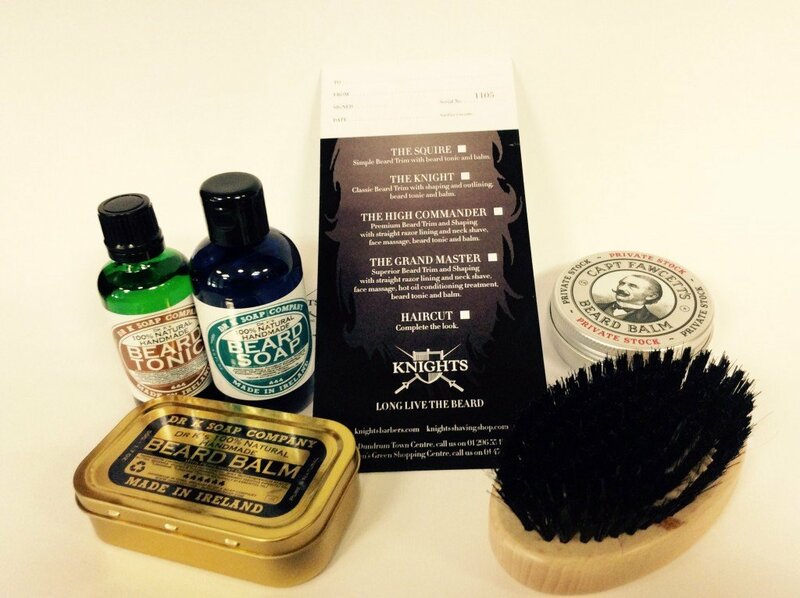 Classic Beard Trim with shaping and outling, beard tonic and balm.